CloudBees, the enterprise continuous integration and delivery service (and the biggest contributor to the Jenkins open-source automation server), today announced that it has acquired Electric Cloud, a continuous delivery and automation platform that first launched all the way back in 2002. The two companies did not disclose the price of the acquisition, but CloudBees has raised a total of $113.2 million while Electric Cloud raised $64.6 million from the likes of Rembrandt Venture Partners, U.S. Venture Partners, RRE Ventures and Next47. CloudBees plans to integrate Electric Cloud’s application release automation platform into its offerings. 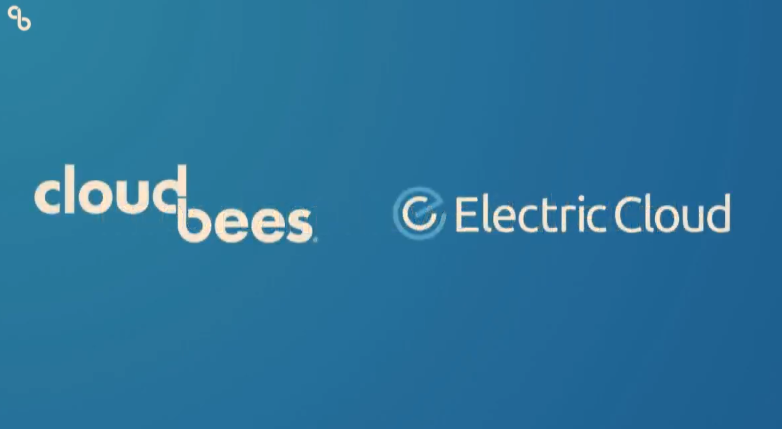 Electric Flow’s 110 employees will join CloudBees. Electric Cloud offers its users a number of tools for automating their release pipelines and managing the application life cycle afterward. 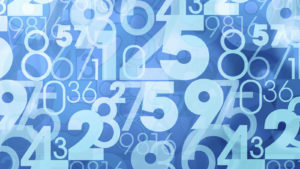 As CloudBees CPO Christina Noren noted during her keynote at CloudBees’ developer conference today, the company’s customers are getting more sophisticated in their DevOps platforms, but they are starting to run into new problems now that they’ve reached this point. “What we’re seeing is that these customers have disconnected and fragmented islands of information,” she said. “There’s the view that each development team has […] and there’s not a common language, there’s not a common data model, and there’s not an end-to-end process that unites from left to right, top to bottom.” This kind of integrated system is what CloudBees is building toward (and that competitors like GitLab would argue they already offer). Today’s announcement marks a first step into this direction toward building a full software delivery management platform, though others are likely to follow. 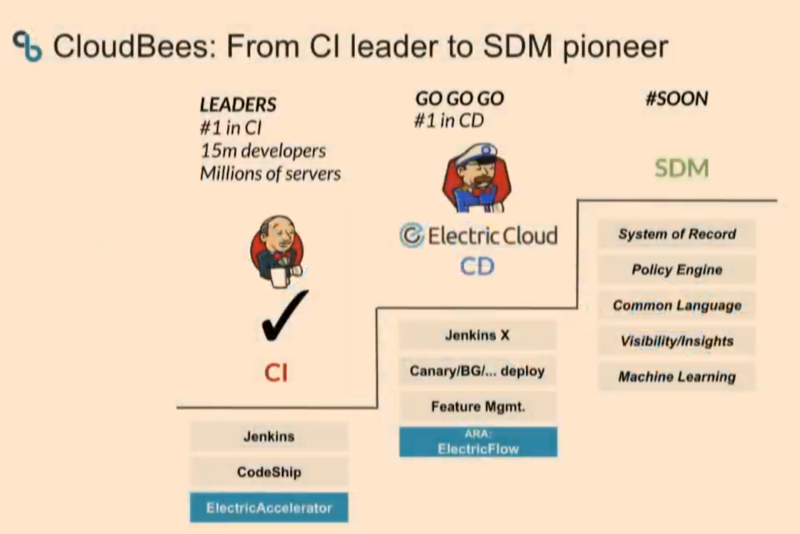 Today’s announcement follows CloudBees’ acquisition of CI/CD tool CodeShip last year. As of now, CodeShip remains a standalone product in the company’s lineup. It’ll be interesting to see how CloudBees will integrate Electric Cloud’s products to build a more integrated system. We installed Percona XtraDB Cluster and ProxySQL on the staging environment and repointed the staging application to ProxySQL. At first, everything looked great. We were able to do some application tests and everything looked good. I advised the customer to do more testing to make sure everything works well. Something is wrong, but what? A few days later the customer noticed that their application was not working properly. Based on this error I still did not know what is wrong. Were some of the queries failing because of PXC, ProxySQL or some other settings? We redirected the application to one of the nodes from PXC, and everything worked fine. We tried HAproxy as well, and everything worked again. We knew something was happening around ProxySQL which is causing the problem. But we still could not find the problem. Every query went through ProxySQL without any issue. I was confused at first: this is a kind of simple query, what could be wrong? Let’s investigate it on the cluster. When I tried to select the data on the cluster, it gave me back zero results. That’s OK, maybe the row was already deleted? I hope you see the difference! The first four lines have fractional seconds! At that time, the application was pointed to the cluster directly. So ProxySQL cut off the fractional seconds? That would be a nasty bug. I checked the application log again with the debug information, and I could see the application does not even use the fractional seconds in the queries when it points to ProxySQL. This is why the query was failing (does not delete any rows), because in the table all the rows had fractional seconds but the queries were not using them. So why does the application not use fractional seconds with ProxySQL? 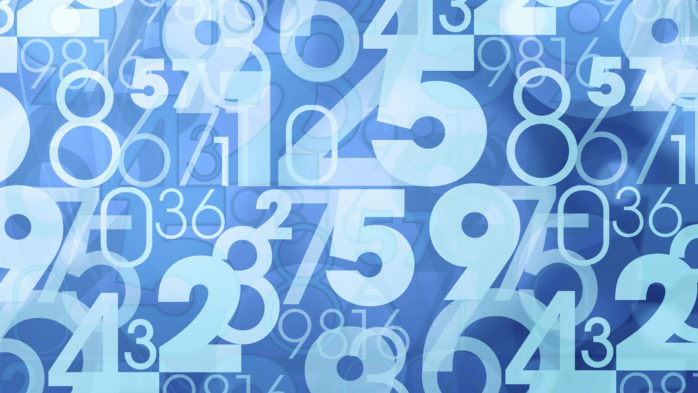 First of all, fractional seconds were introduced in MySQL 5.6.4. The application is a Java-based application with Jboss and Hibernate. I knew ProxySQL reports MySQL 5.5. Maybe the application/connector reads the version number and makes decisions based on that? The application had to be restarted (probably it was caching the previous settings) but after that everything was working as expected. But be careful, now it will report 5.7.21 for all the hostgroups. 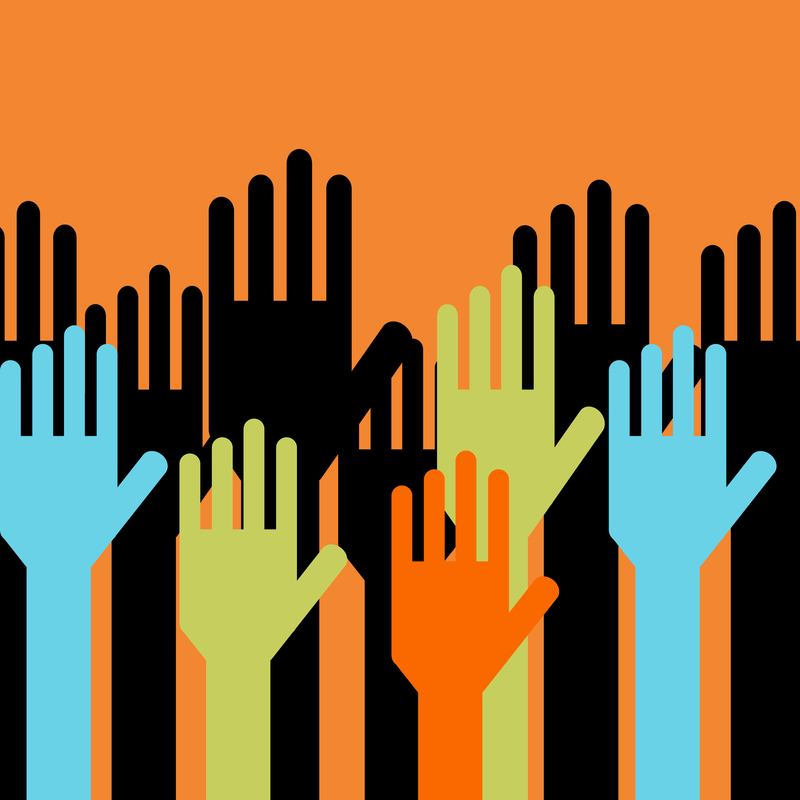 What if you have multiple hostgroups with different MySQL versions? It would be nice if you could define this for every hostgroup. The solution was very easy, but finding the source of the problem took a long time. If you are planning to use ProxySQL, I would always recommend changing the mysql-server_version to match to the underlying MySQL server version number because who knows which connector or application checks the version and makes a decision based on that. There is another example here where Marco Tusa had a very similar problem with a Java connector. The post Does the Version Number Matter? appeared first on Percona Database Performance Blog. Talking with Percona Live attendees last year I heard a couple of common themes. First, people told me that there is a lot of great advanced content at Percona Live but there is not much for people just starting to learn the ropes with MySQL. Second, they would like us to find a way to make such basic content less expensive. I’m pleased to say we’re able to accommodate both of these wishes this year at Percona Live! We have created a two-day intensive track called “MySQL 101” that runs April 15-16. MySQL 101 is designed for developers, system administrators and DBAs familiar with other databases but not with MySQL. And of course it’s ideal for anyone else who would like to expand their professional experience to include MySQL. The sessions are designed to lay a solid foundation on many aspects of MySQL development, design and operations. As for the price: Just $101 for both full days, but only if you are among the first 101 people to register using the promo code “101” at checkout. After that the price returns to $400 (still a great price!). The MySQL 101 registration pass includes full access to the Percona Live expo hall (and all the fun stuff happening out there) as well as keynotes, which will inform you about most significant achievements in MySQL ecosystem. As there is so much information to cover in the MySQL 101 track, we’re running two sessions in parallel – one geared more toward developers using MySQL and the other toward sysadmins and MySQL DBAs, focusing more on database operations. Though I want to point out that you do not have to chose one track to attend exclusively, but rather can mix and match sessions depending what is most relevant to your specific circumstances. I will be leading a couples tracks myself alongside many other Percona experts who are joining me for those two days! You can see the full MySQL 101 agenda here. Don’t forget the promo code “101” and please feel free to ask any questions below. I hope to see you in Santa Clara at Percona Live! The conference runs April 13-16 in sunny Santa Clara, California. The post Introducing ‘MySQL 101,’ a 2-day intensive educational track at Percona Live this April 15-16 appeared first on MySQL Performance Blog.